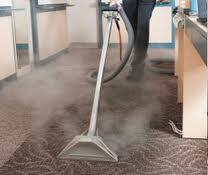 The experience of our cleaners and the amazing services of carpet cleaning will keep your places healthy. 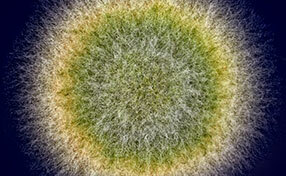 We remove mold and stains and are the best in California for upholstery steam clean service. 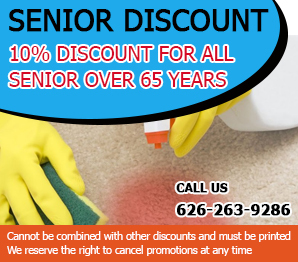 Our experienced staff excels in rug cleaning. Take advantage of our residential upholstery cleaning services to make the seating furniture in your house as good as new. Dust, dirt and odor-causing particles will be removed from the fibers with a powerful yet safe technique. Our specialists in California use only advanced equipment for the best results. We are the only company that makes sure that your sofas especially the handles have the same appearance with the other parts.